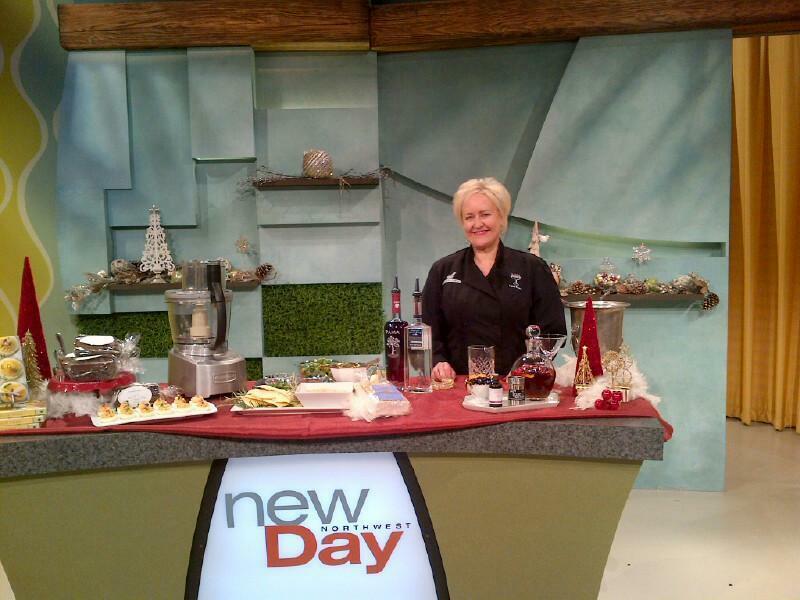 Chef Kathy Casey was on New Day today to talk about appetizers featuring our “Bite Size Crackers”, cocktails, gift ideas, and her “Holiday Extravaganza.” You can find our crackers at our cafes and call to place custom orders there as well. You can also find them at other fine stores that carry our products. Find these recipes and more information about the Holiday Extravaganza, Saturday Dec. 14, from 11am-7pm at her Food Studios in Ballard, at www.kathycasey.com.